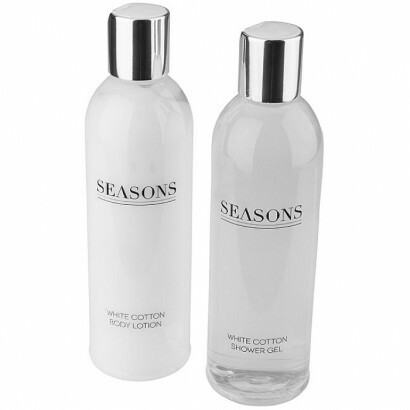 This gift set is made up of 250ml of shower gel and 250ml of body lotion. Both in a soft white cotton fragrance. Supplied in a Seasons gift box. Exclusive design. PET Plastic. 709g. Double walled insulating 300ml glass set. 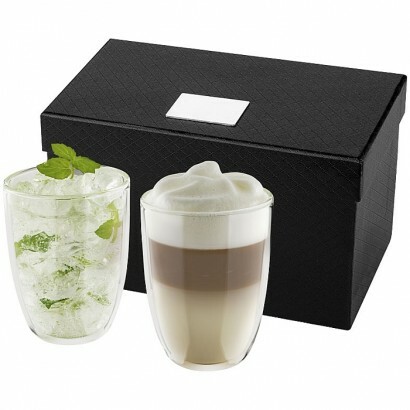 Ideal for serving your favourite latte, macchiato, iced tea or any hot or cold drinks. Presented in a luxury gift box. Logo plate included. Glass. 306. 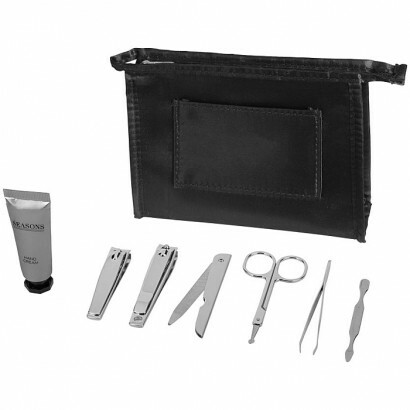 Care gift set which contains a pouch with 10ml of white cotton fragrance hand cream and several manicure tools. Supplied in a Seasons gift box. Exclusive design. Polyester, Metal and Plastic. 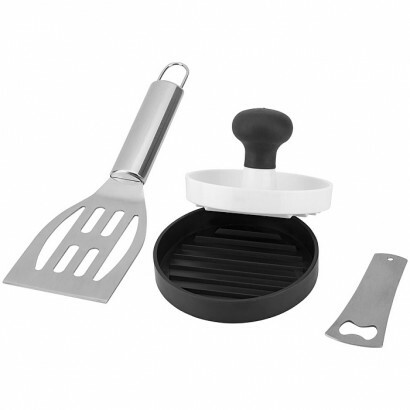 3-piece set includes a hamburger press to create the best homemade burgers, a spatula to flip your burgers and a bottle opener to open your favourite drink. Supplied in a Seasons gift box. Exclusive design. Stainless Steel and ABS Plastic. 243g. 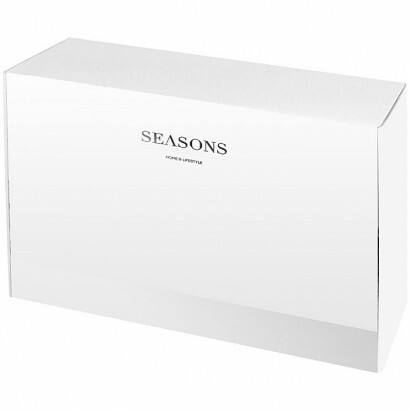 Present your Seasons towels in this luxury gift box or create your own gift set by combining a towel with a bathrobe. The options are endless. Cardboard. Bring a touch of spa-like luxury to your day. 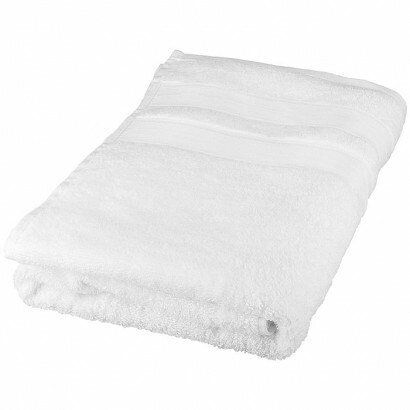 High quality cotton towels of 550 g/m2 with luxury borders on both sides of the towel. Size of a single towel is 50 x 70cm. Exclusive design. 100% cotton. Bring a touch of spa-like luxury to your every day. High quality cotton towels od 550 g / m 2 with luxury borders on both sides of the towel. Size of a single towel is 70 x 130cm. Exclusive design. 100% Cotton. 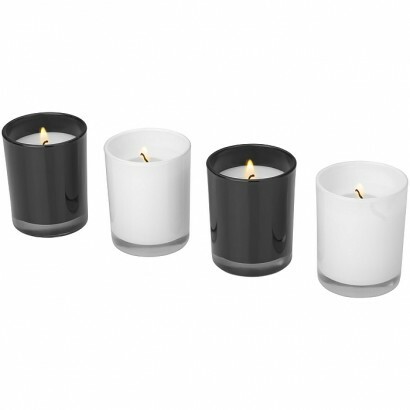 Relax and unwind with this 4-piece candle gift set. The black colour candles have a ginger fragrance and the white candles have a soft jasmine fragrance. The candles have a burning time of approximately 12 hours each. Supplied in a Seasons gift box (size 22.3 x 5.7 x 7cm) Exclusive design. Glass. 561g. 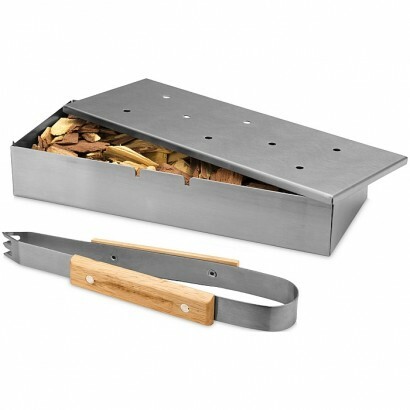 The mitt's long length makes it perfect for cooking items on the grill. 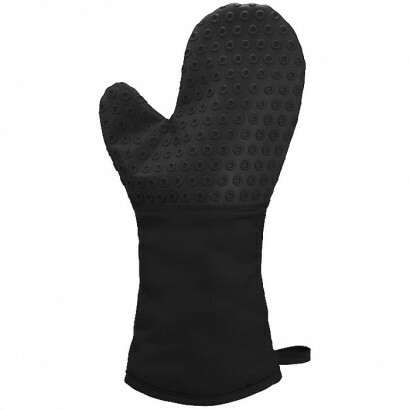 The silicone exterior protects your hand when taking hot pots or pans out of the oven. 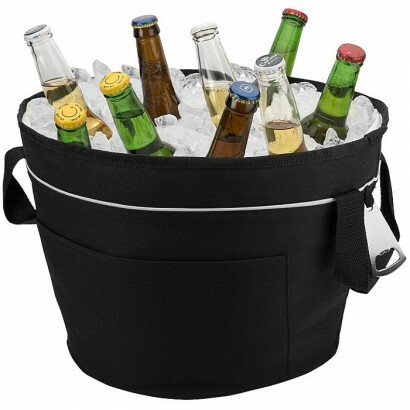 Withstands temperatures up to 204°C/400°F. Exclusive design. Cotton and silicone. 121.